Over 15 years experience, knowledge and contacts, specialising in Foodie hotels, Restaurants, Chefs and Recipe books. Helene and her team work only with a small number of clients at any one time to ensure a personal, thorough and dedicated service. 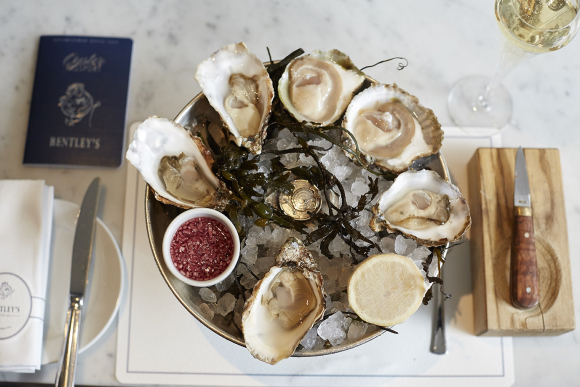 To mark the return of the Natives, Bentley’s Oyster Bar & Grill are offing Oyster Specials & Masterclasses. Read More.